Swap your outdated bath feature for a high-quality model - without the stress and high cost! 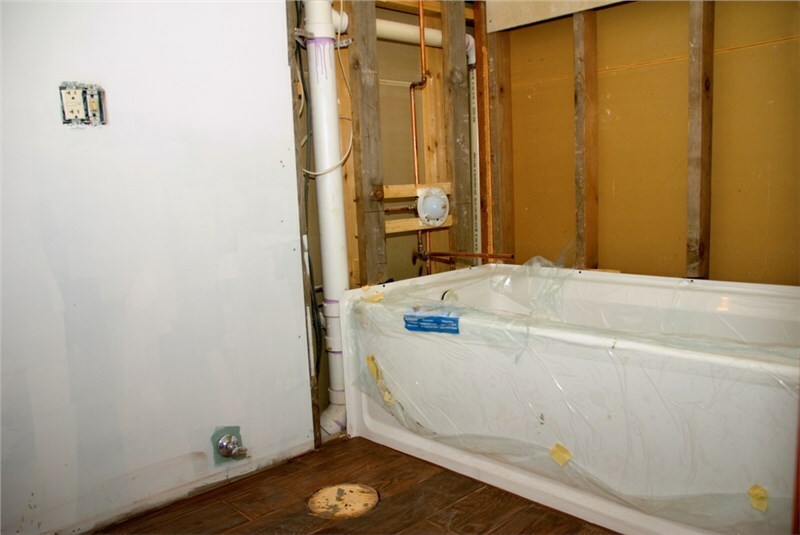 Affordable: High-quality construction doesn’t have to break the bank, and we offer flexible financing and competitive pricing for your bath-to-shower transformation. Durable: Kohler products are engineered to stand up to decades of daily wear and tear, and low-maintenance materials ensure that your bathroom stays clean without the effort. Customized: With our selection of bases, doors, surrounds, and personalized accessories, your new shower system will come with the custom features needed to suit your lifestyle. Bath and shower conversions with Kohler bath products are the ideal choice when you want the best in guaranteed performance and value—without spending a fortune! 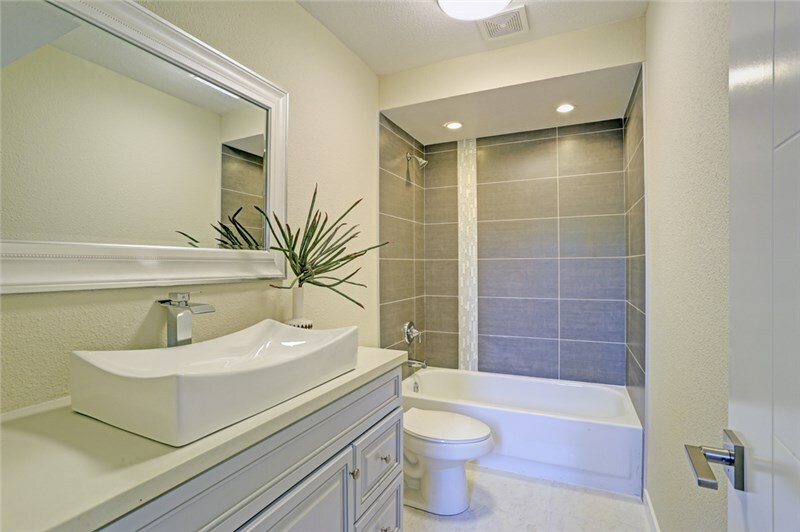 At Comfort Shower and Bath, we offer one-day installations and customized solutions for all of your remodeling needs, and we invite you to contact us today to learn how easy it can be to swap your old bath with a modern, high-quality feature. Just give us a call or fill out our online form, and we’ll get you started with a free price quote and in-home, no-obligation consultation.